The Westminster Papers of Feb. 1870 (vol.2, p.152) has 'Cranvill'. 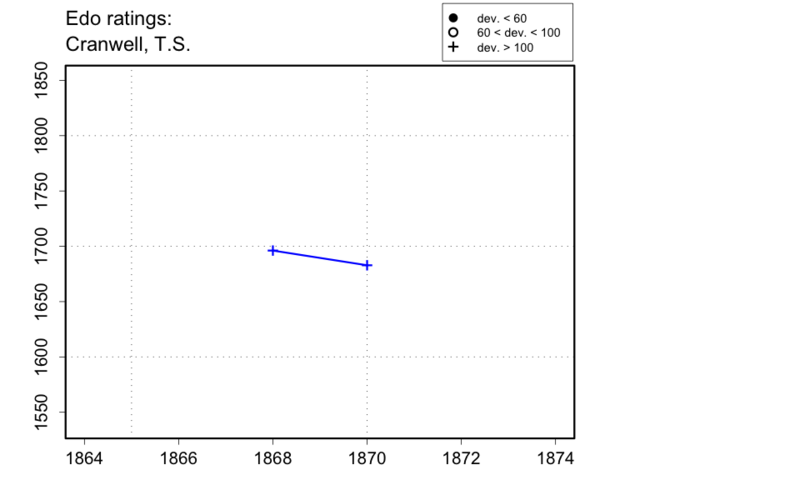 The Era of 30 Oct. 1870 (p.2) has 'T.S. Cranwill'.